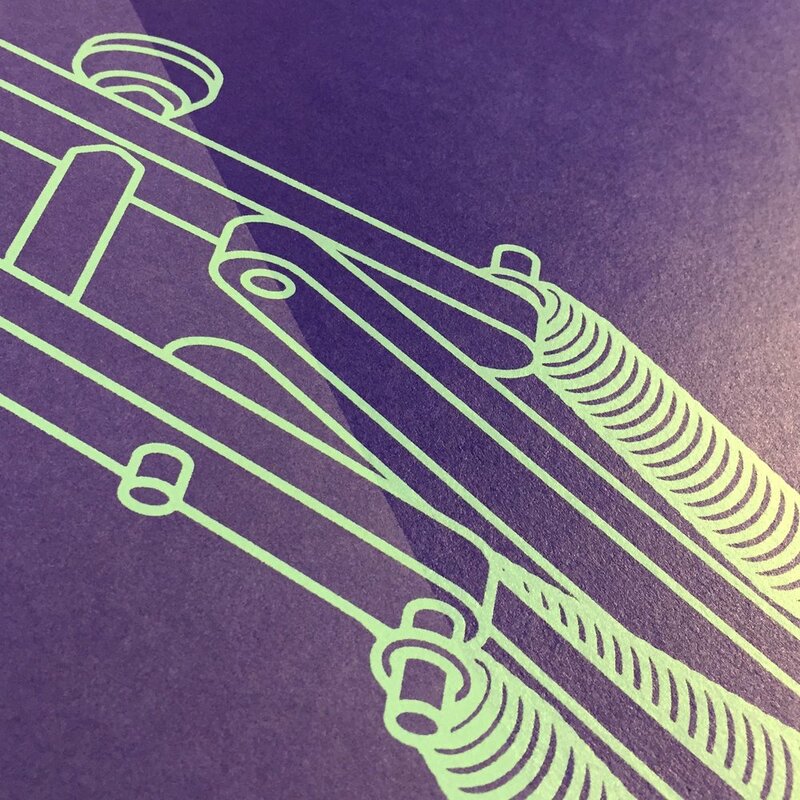 For Steven Wilson’s first solo show, we were asked to print various different pieces in different sizes and with some interesting techniques. ‘Article’ is a collection of illustrated objects that people build a relationship with and are obsessive about. Steven chose items to illustrate that people develop a particular affection and love for. 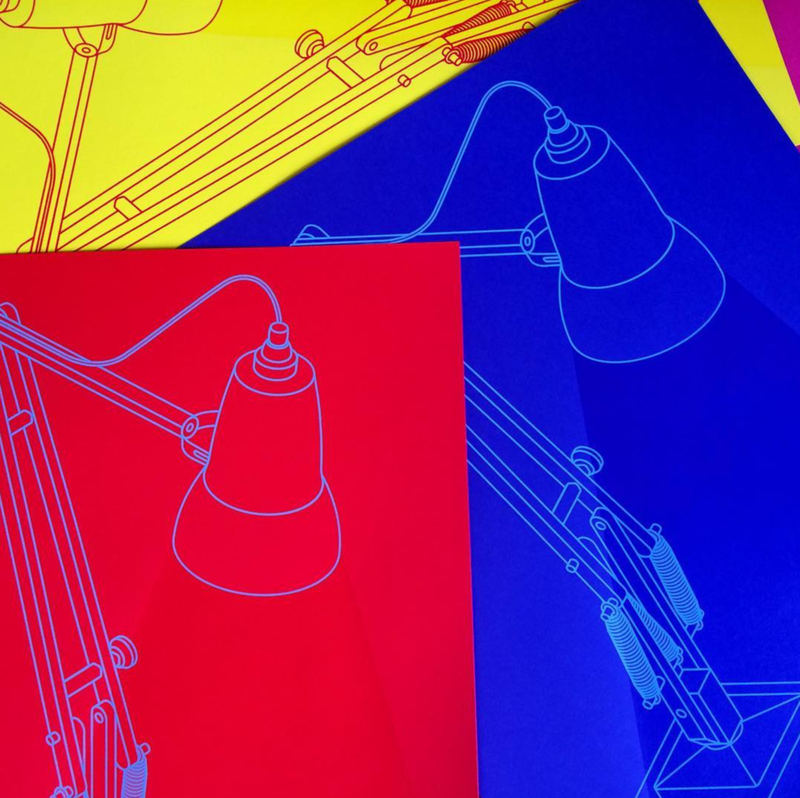 Prints included a Leica camera printing silver ink on black paper, a Swiss Army Knife at B1 size, and an anglepoise lamp on different coloured papers (featuring gloss ink in place of the beam of light). Each of the racing bike prints were unique - the position of each of the bikes is completely different on each sheet of paper.